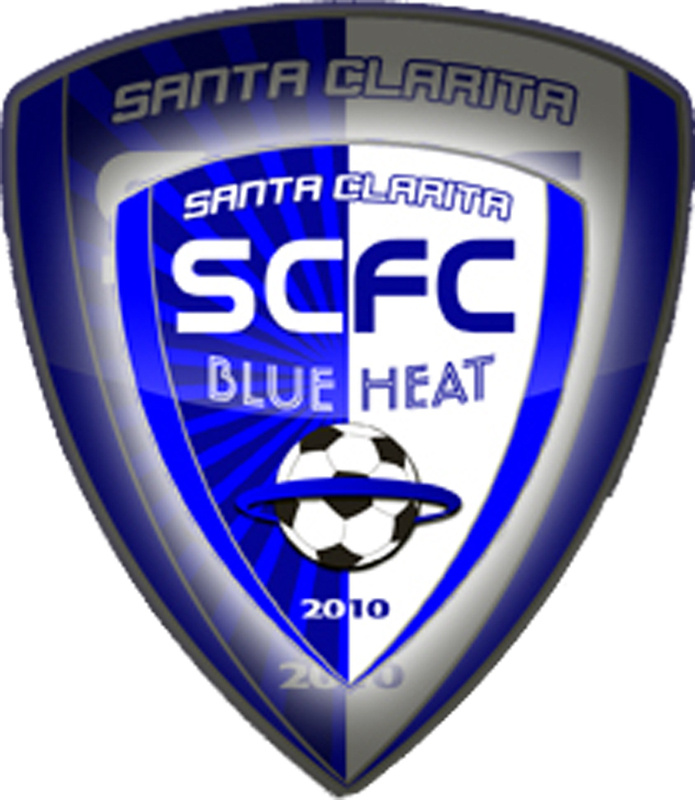 The Santa Clarita Blue Heat, the women’s professional soccer club and defending Western Conference Champions of the United Soccer League’s W-League, has released its home schedule for 2012. All games will be played at Valencia High School. The Blue Heat will have its home opener Sunday, May 20th, against the Pali Blues. Game time will be at 5:00 p.m. The United Soccer League’s W-League has been rated second best in the world, second only to the Women’s Professional Soccer League. Single-game tickets are $10 for adults, $5 for kids. Season passes are $50 for adults and $25 for kids.